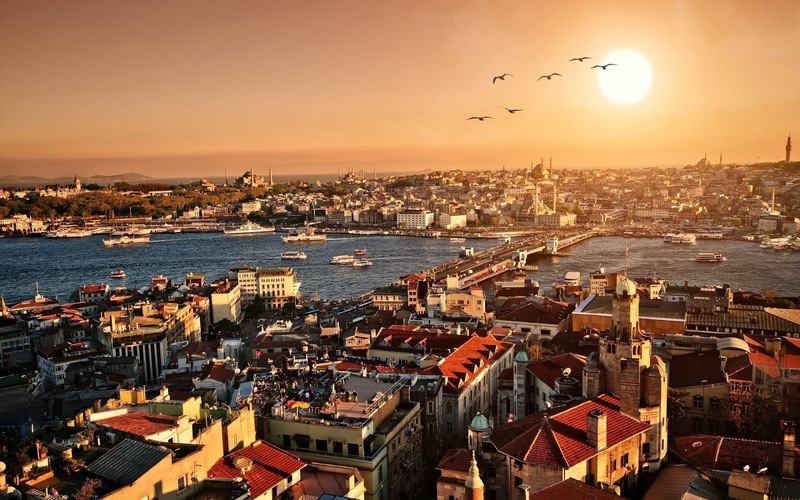 Istanbul Program 2014: Two Seats Left! Departing Boston on June 29, and return on July 28, 2014, Boston-based classes start June 2nd. With travel to all of Istanbul’s important sites with excursions Edirne, Bursa, Iznik, Eyup, the Belgrade Forest, Prince’s Islands, and an excursion by boat up the Bosphorus. 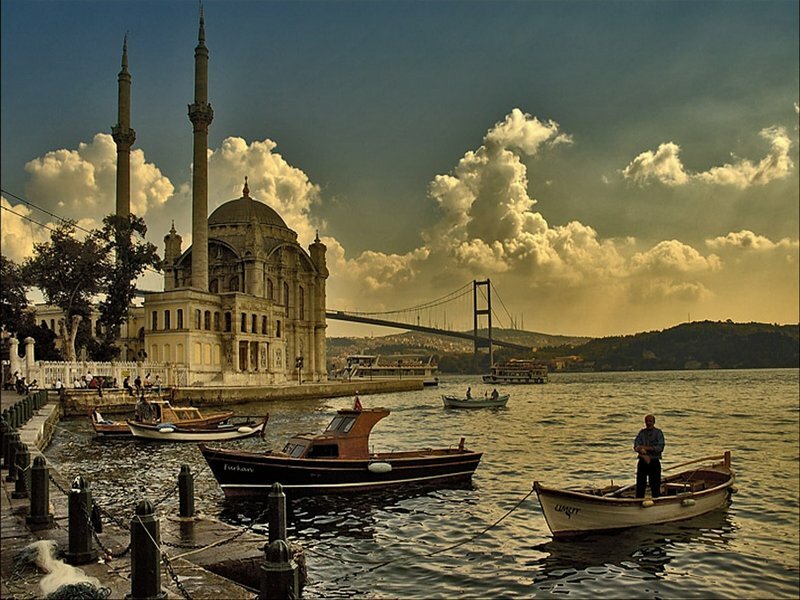 There is still time to join the 2014 Istanbul program! Details, including costs, scholarship application (deadline: Monday March 24th) can be found here. The program is open to all students in all degree programs, and financial aid is available. Check with Financial Aid to see if you qualify. Contact Richard Griswold for more information.